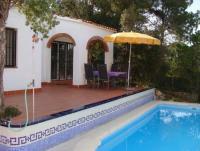 The house is situated in a stunning location on a cliff, 5 km from Santanyi. Beautiful natural location with unobstructed sea views on the edge of a small settlement, adjacent to the natural park Mondrago with its beautiful beaches (1.5 km). 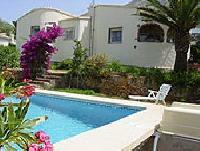 For rent: Vacation home in Corralejo/Fuerteventura, Spain with small private garden and terrace! 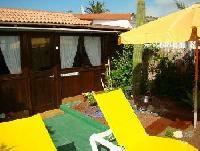 Vacation home in perfect location, near golden colored sandy beach, in the heart of Corralejo and its unique sand dunes. Glorious!